But his knickname is funky. The always entertaining UFC Middleweight, Tim Kennedy discusses the method in which he would finish the top ten fighters in his division plus the other stars of the UFC. 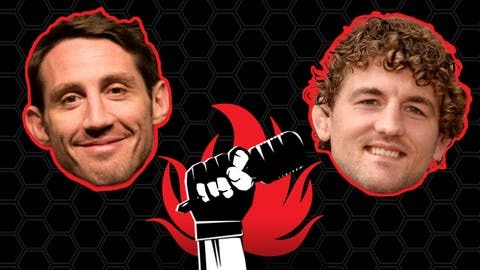 Then, Ben Askren shares his side of the UFC negotiation story and why he signed with One FC. UFC fighter, Issac Vallie-Flagg stops by to tell us about his lay-off and the preparation for his next fight. Finally, Phil Baroni takes "That Story’s Baroni" in a different direction and Jeff Nader talks about juggling a full time job while being a fighter.